I am interested in the development Hampton Water in Hampton. Located just a short drive away from Peterborough city centre is our new development Hampton Water located in the brand new community of The Hamptons. 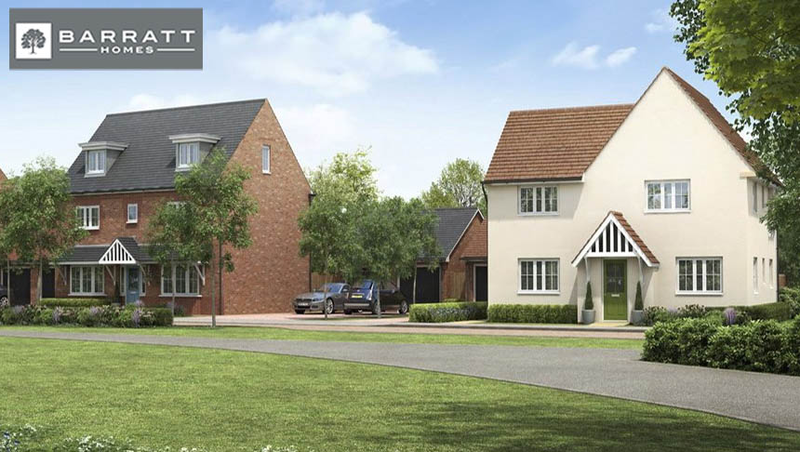 The homes available at this development will be a mix of 2, 3 & 4 bedroom homes providing great homes for both first-time buyers and growing families. Hampton Water will benefit from over 1,000 acres of green park land, meaning you and your family can enjoy the outdoors with plenty of walk and cycle ways to explore right on your doorstep. Peterborough city centre offers a wide selection of shops, cafes, restaurants and activities for you to enjoy with family and friends plus close to Hampton Water is the Serpentine Green Shopping Centre offering many high-street branded stores and plenty of local amenities including a doctor's surgery, pharmacy and opticians. Hampton Water is located off junction 17 of the A1(M) and is around a 10 minute drive from this junction to the site entrance. Peterborough city centre offers a wide selection of shops, cafes, restaurants and activities for you to enjoy with family and friends plus close to Hampton Water is the Serpentine Green Shopping Centre, again offering many high-street branded stores, cafes and other amenities. To entertain the children there is a number of country parks, indoor soft play parks, a bowling alley and swimming pool all located in and around Peterborough centre. There is a range of schools within close proximity to Hampton Water including Hampton Vale Primary School and Hampton College. There are plans for a brand new primary school, pre-school and secondary school to be built in the centre of this new development meaning there will be educational facilities for children of all ages within walking distance of your new home. The local area provides great transport links by both road and rail making this the perfect location for commuters and families alike. Trains from Peterborough train station reach London King's Cross in under an hour. If you are travelling by car you are near junction 17 of the A1(M), A605, A47 and A15. Serpentine Green Shopping Centre is located opposite Hampton Water and offers many high-street branded stores and plenty of local amenities including a doctor?? ?s surgery, pharmacy and opticians.